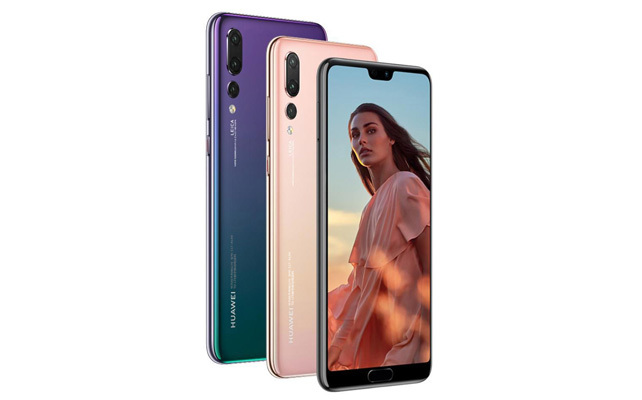 SHENZHEN, China – August 31, 2018 – Huawei Consumer Business Group (BG) today announced that it has sold 10 million units of HUAWEI P20 Pro and HUAWEI P20 in the first five months, empowering photography enthusiasts globally to take stunning photos with their smartphones. 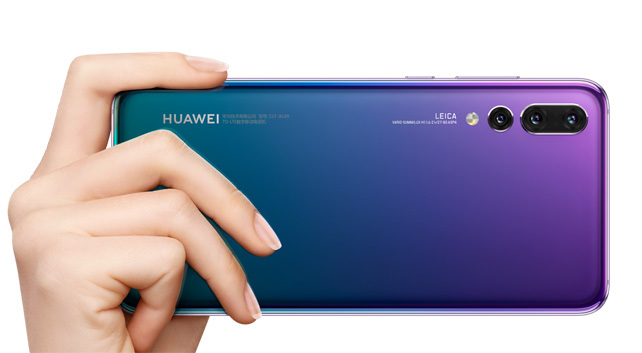 This remarkable milestone is testament to global consumers’ confidence in the Huawei brand, and the innovative technology that Huawei has engineered for its photography-centric line of flagship devices. 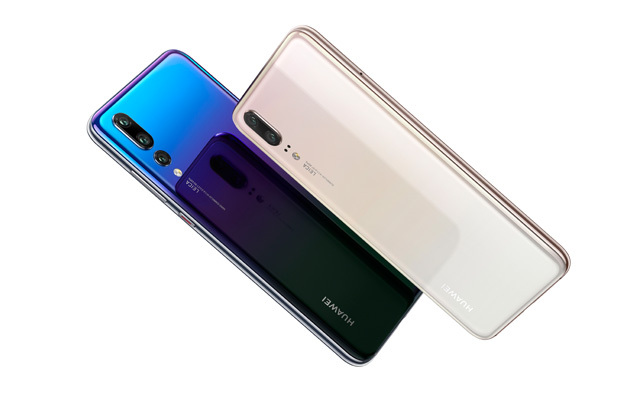 Huawei’s latest flagship devices sold very well in key markets such as China and Western Europe, where they are performing significantly better than their predecessors. 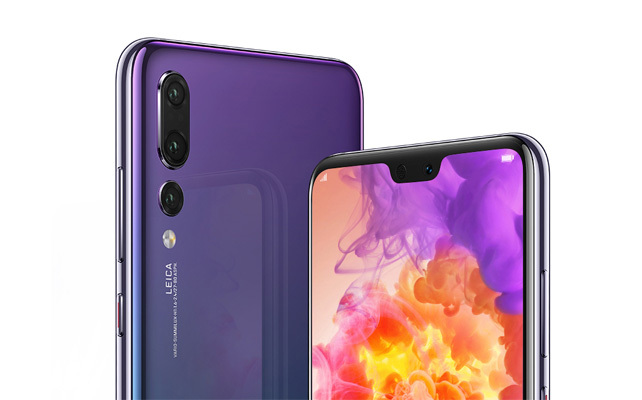 Earlier this month, the European Image and Sound Association announced that it has named HUAWEI P20 Pro the “EISA Best Smartphone 2018-2019,” citing that the device is “the most advanced, innovative and technically superior smartphone ever.” This serves as further evidence that the HUAWEI P20 Pro and the similarly-specced HUAWEI P20 are two of the best smartphones available in today’s market.